We brew all of our beers entirely by hand, from grain to pint. 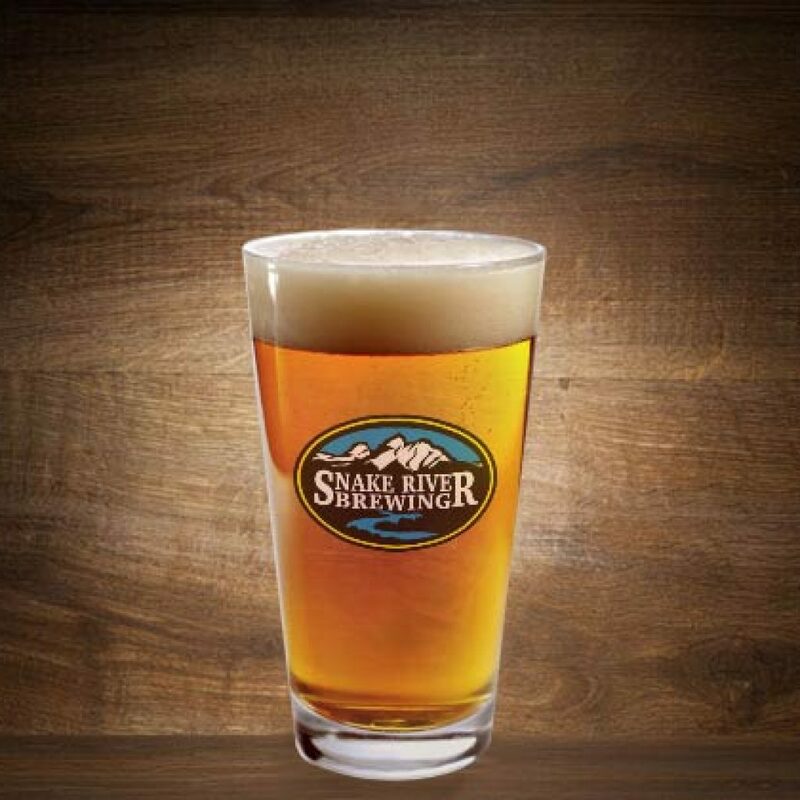 Offered Tuesdays at 2:30 p.m.
Clean, quality beers have always been the goal for the brewers at Snake River Brewing. From that mantra have come hundreds of national and international brewing awards. 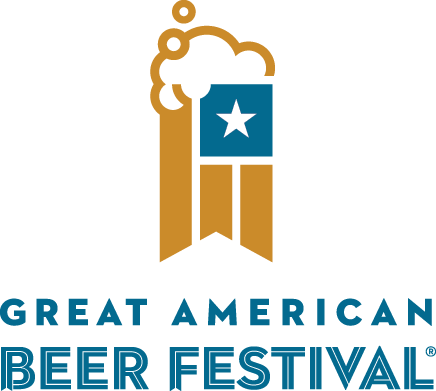 In the year 2000 and again in 2001 we were named “Small Brewery of the Year” at the Great American Beer Festival in Denver, Colorado. For the most part we brew our beers to style, seeking out authentic ingredients from all around the globe. Each of our brewers is tasked with concocting one or more “signature series” recipes. The result is a wide variety of award winning lagers and ales flowing through the taps at our Brewpub. 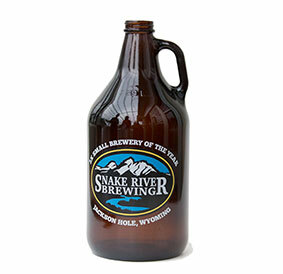 Find your Snake River Brew! Growlers let you take the freshest beer home! 32oz aluminum “crowlers” seal beers tight and keep them fresh for weeks. 100% recyclable and can be brought on all your awesome adventures! Just like a can- but it’s gi-CAN-tic. Tap handles, signs, hoodies, T’s and of course, coozies. You might never need to shop on Amazon again! a US can is 68% recycled. A recycled aluminum can uses 95% less energy than a new can. Please Recycle!! When you stack up aluminum cans versus glass bottles, the environmental benefits are clear.